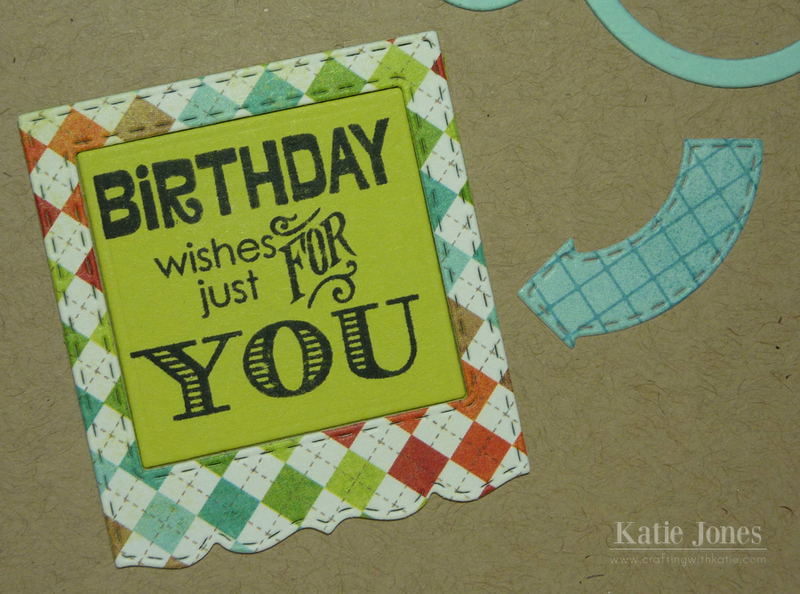 Here's a card I made for a good friend who is celebrating her birthday today! 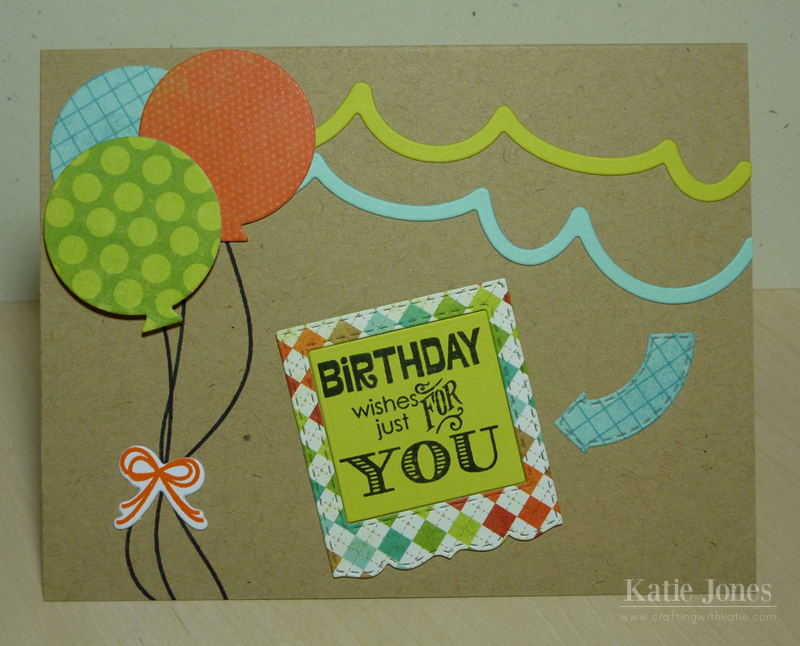 I used a kraft card base and added streamers and balloons using Papertrey Ink's Birthday Style Stamp Set and Dies. The adorable frame and arrow were made with My Creative Time's Stitched Mini Frame & Arrow Dies, and the fun sentiment is from MCT's It's All About You stamp set! I like a nice clean and simple card. 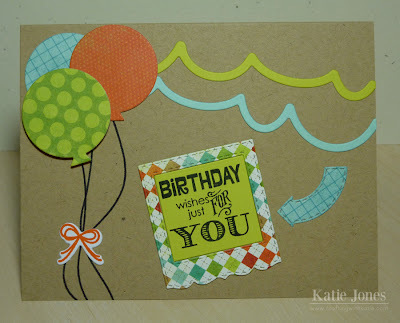 The colors stand out so nice on the kraft paper. Pretty card. Adorable card! I love the balloons!